Summer break is just around the corner and travel plans are set. We all know how demanding and hectic traveling with kids can be so here are a few tips on how to make it an easy, hassle free vacation. When booking your tickets try to make sure that the route you are traveling on has no layovers or transits and if they do make sure the waiting period is not that long. Book your seats in advanced so that you can guarantee seats at the front and together. You don’t want to be stuck at the back of the plane with everyone seated in a different row. Make sure you have lots of entertainment on the flight. Charge their ipads, dowload their favorite cartoon or movie, get activity books and crayons to keep them busy during the flight. Pack some of their favorite snacks in ziplock bags because we all know how airplane food can be. 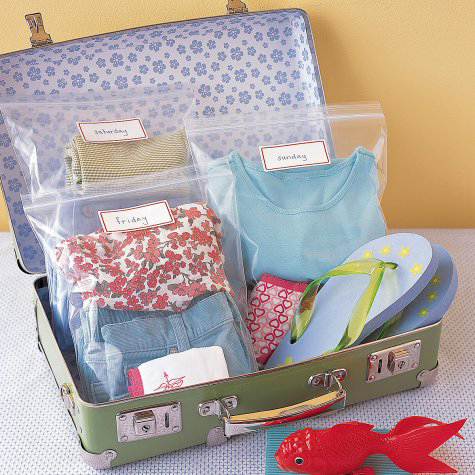 When packing your children’s suitcase put outfits in resealable plastic bags and use stickers or markers to label each day. This makes it so much easier for older kids to dress themselves. Plan ahead of time the different locations and activities you want to do on the trip and make sure they are age appropriate. This makes it so much easier and saves a lot of time when you are there. 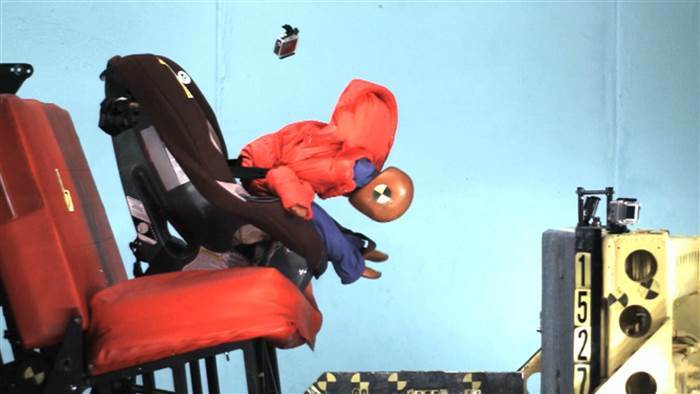 What is your best travel tip with children? With all the technology, iPads, videos games and smart phones, children read less and less. It is important as parents to instill the love of reading in our children. Make it more about fun and play than a chore. Role play and take turns reading. 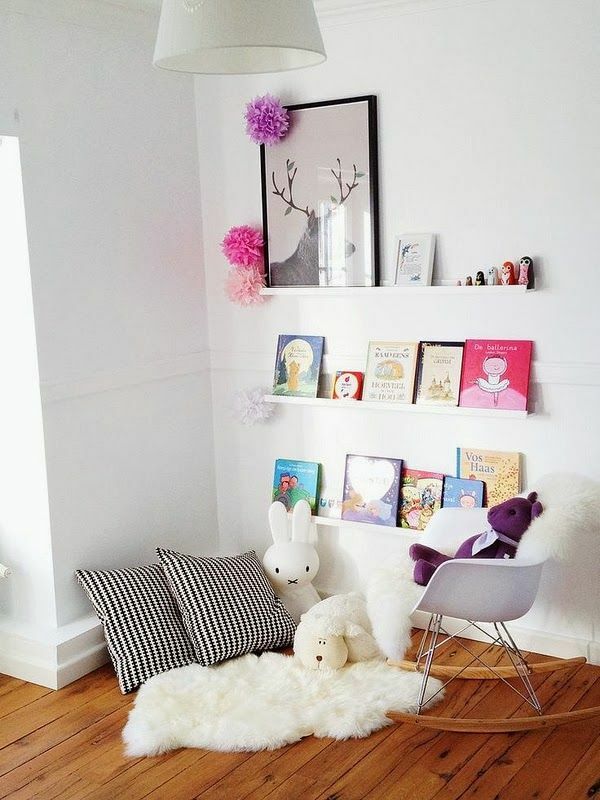 You can also create a little corner in your house with comfy chairs and pillows for them to sit and read on. 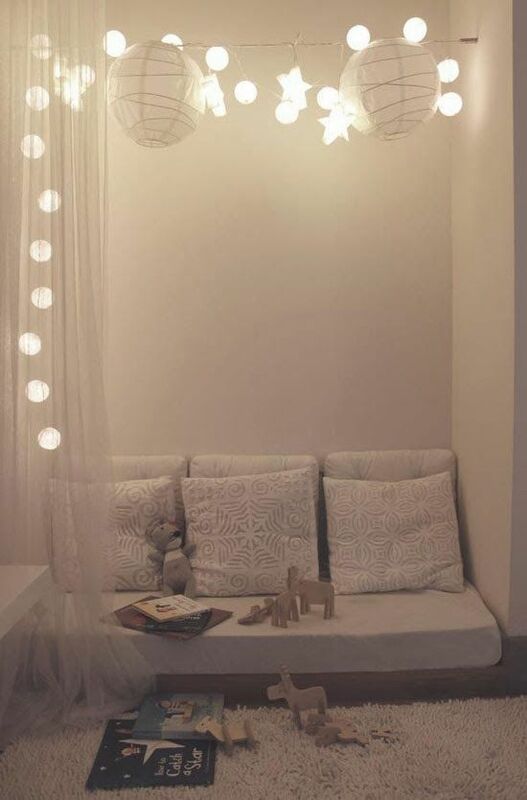 Here are a few of our favorite reading nooks that might inspire you to make your own.